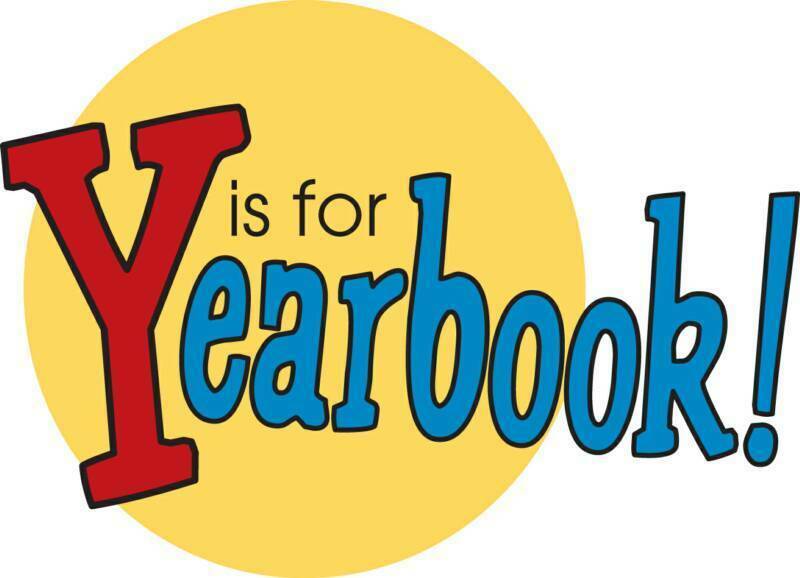 Parents-- you can now order your student's yearbook online! Just click on Order Online here below! Please make sure to print or save a copy of your receipt for your records. This way, should anything happen to your order, we have an order number to keep track of it. We have an amazing book in the works and can't wait to share it with you and your students!